An artistic and skillful manner of lettering is considered for calligraphy fonts where each letter has their own corresponding cursive styles. 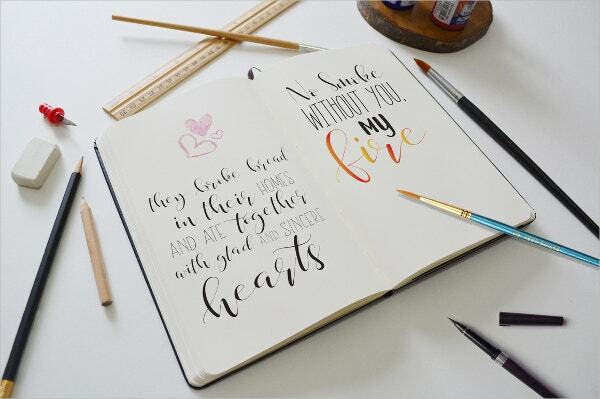 It is delicately done using a specialized pen but with the use of modern gadgets today, you can choose and create your preferred calligraphy. 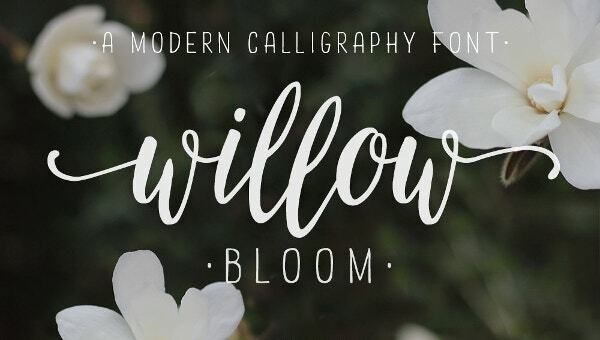 There is an availability of more than twenty-one modern Calligraphy Fonts online that you can have for your typography. They can be applied in different occasions or formal presentation which you will find handy. 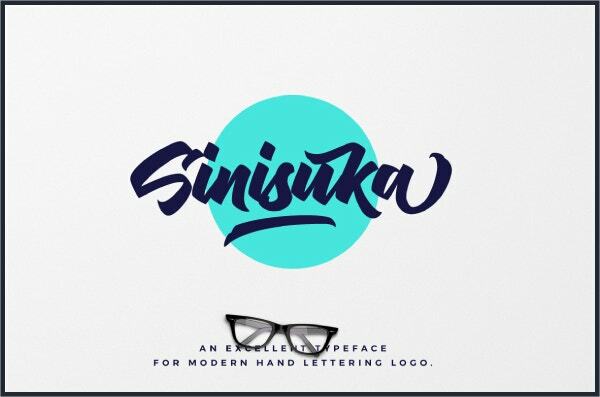 This font can be used in modern advertising and Logo Designs where you can change the color anytime. It is in bold lettering and has several types of serifs style/swash for each letter. 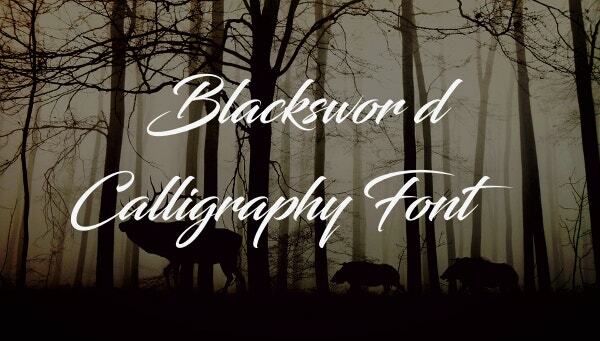 This font has hand crafted style and can show any word with magnificence. It’s ideal for Wedding Invitations where it uses a cursive format for the elegance you are looking for. For party themed lettering and invitation, you should obtain this calligraphy as this has lively cursive design and characters. 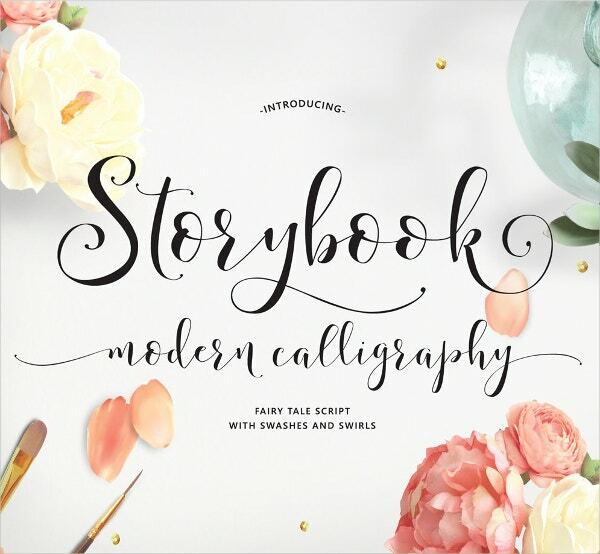 It can make each word have a personalized hand lettering touch with unique strokes for each of it. First glance of this font shows a pen application in its lettering. Every letter has a distinctive amount of lining per head and body that can be used for a slogan or artistic projects. This font has a swash in each beginning and end per word, with dancing baseline that can be applied in any significant events. Accessible in JPG, TTFm and OTF files, you can choose from its two samples of lower case characters. 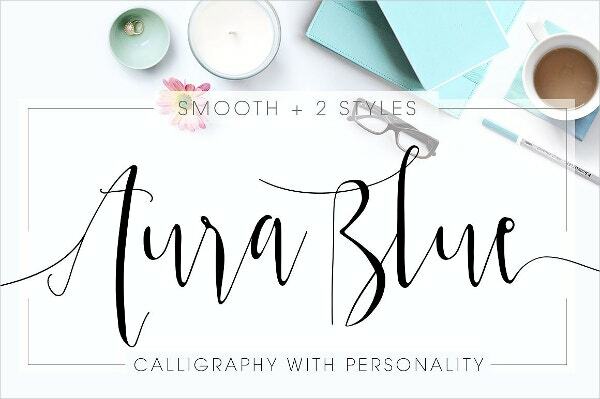 For storytelling or stationery making, this font has remarkable swish and swirls that can create a decorative style you need for your project. 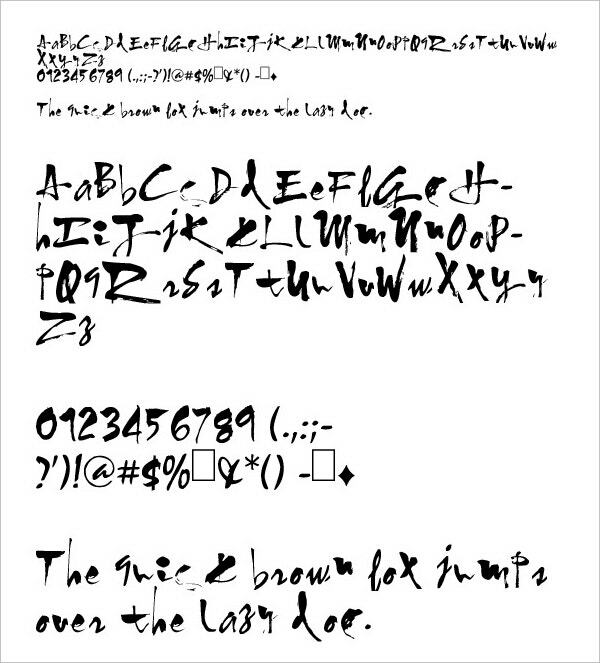 It can be used in different languages and it contains five font files in .otf/ttf format. 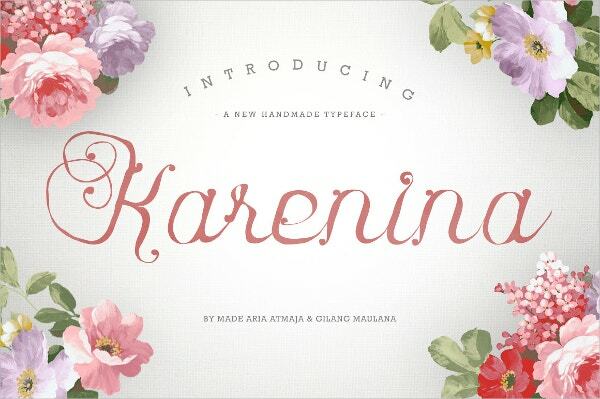 As the name itself, this font has untidy lettering but with an exquisite effect. This can add beauty to your projects. 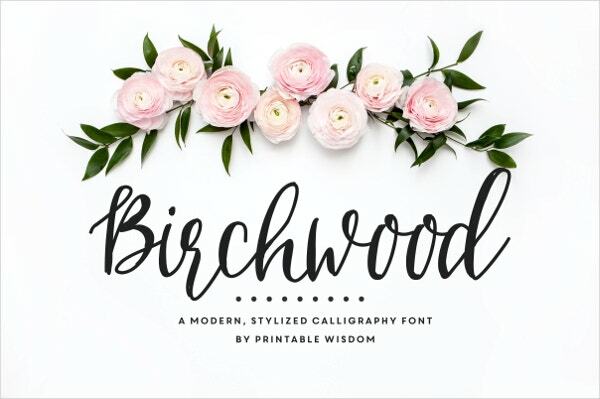 Adding that feminine taste to your lettering can be achieved with this font; the big swirls and spaces in each letter will guarantee a signature typeface in each word you are typing. 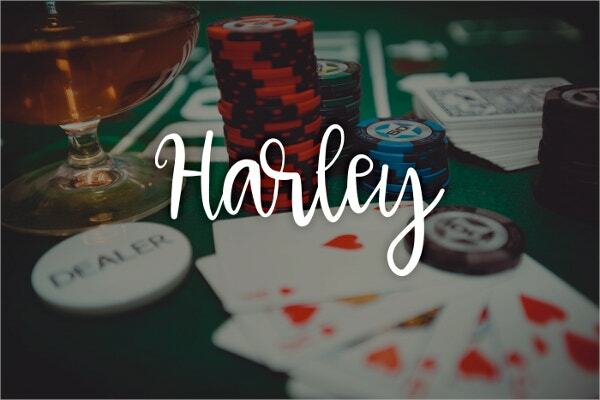 This font has serifs and leaning style in each letter it creates. For that hand crafted words you like to achieve, get this calligraphy and it will give you that tailored touch. Unique designs and ancient type of cursive lettering are available in this font. This can be used in title or heading and will certainly give that primeval appearance you need. 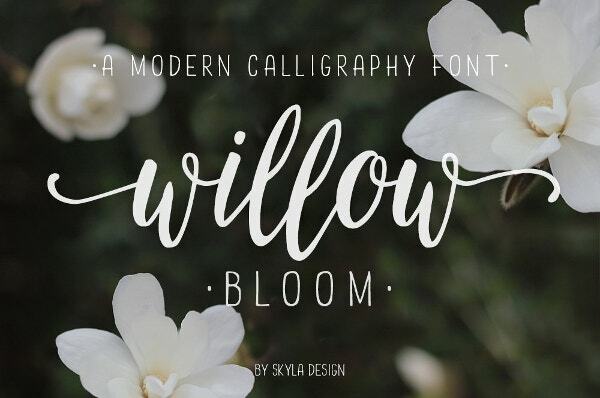 Contemporary style mixed with classic designs like pointed/swash effect in lettering, this font will show a handmade script in any stationery. 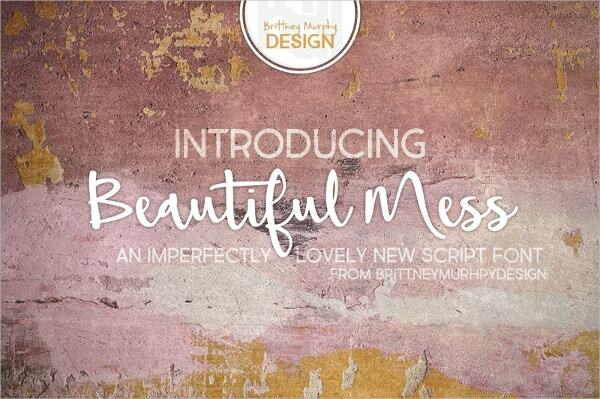 Accessible in Adobe, Mac and Windows application, you can start that lettering in no time. 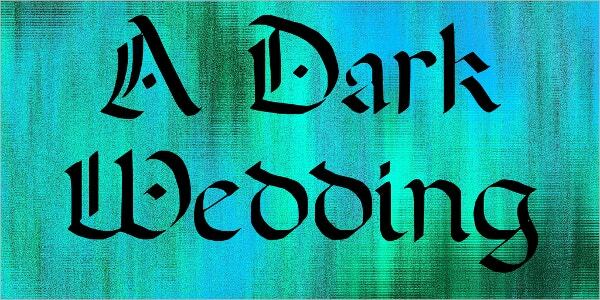 This font has medieval themed calligraphy which can give any word a royal nevertheless elegant look. All letters have their own serifs and swirls for that handwriting effect to stay into it. A genuine style is utilized in this font where there is swash in each letters ending with distinct spacing in between. 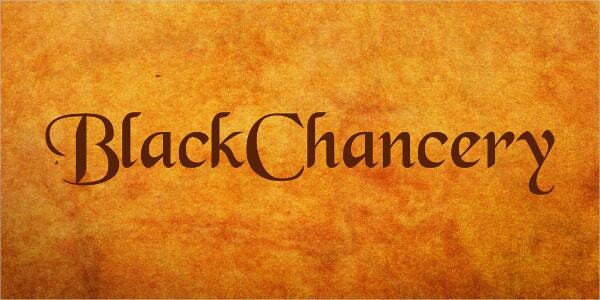 This is an alternative to assorted logo making where enchanted grace can be attained straightaway. 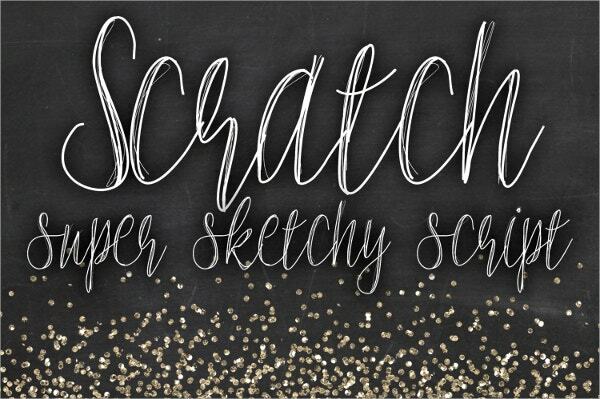 This specially made lettering contains a brush/paint font design into it perfect for logo making. 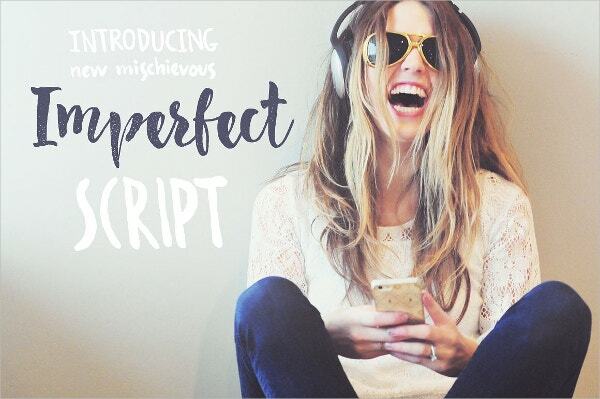 You can achieve that realistic to hipster approach in your typography in this typestyle. 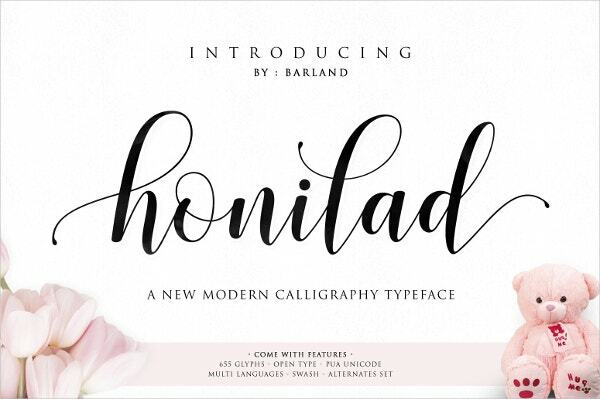 All stationery and logos can be perfect with the blend of the calligraphy styles offered on our site. 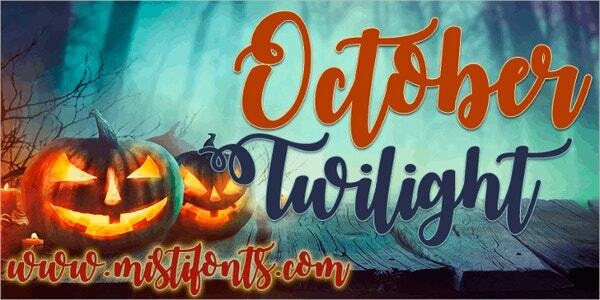 You can also get Cool Fonts for a fashionable and striking text that will make all people look at your work. 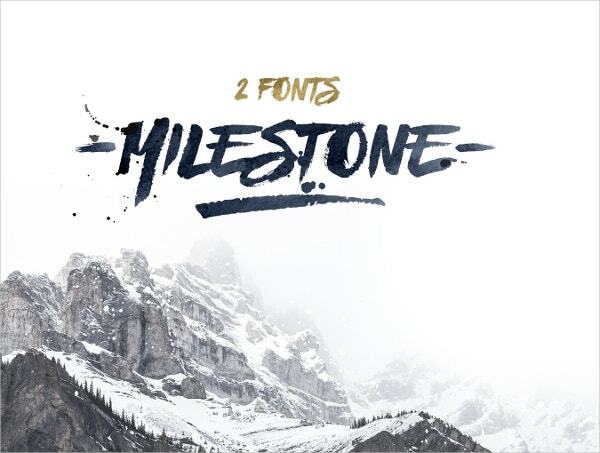 So download our custom-made fonts now.